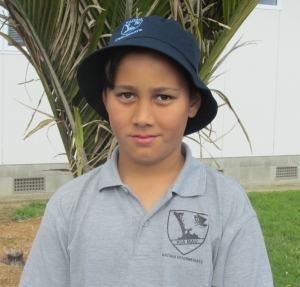 School uniforms are available through Postie Plus in Kaitaia. We will be happy to sell surplus uniforms on behalf of parents. These must be clean, clearly labeled with contact details and a price, and may be left at the school office. 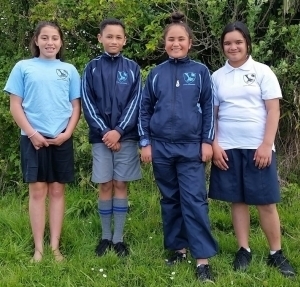 Postie Plus, along with Schooltex, provides a loyalty programme for Kaitaia Intermediate School for all uniform items purchased. Hats with school logos are available from the school. Please clearly label/name all clothing. Hat Royal Blue/Navy “Bucket Hat”. Sun hats are worn in Terms 1 and 4. Swim Cap Any colour is acceptable and these must be worn for any swimming activity. Jacket Royal Blue Polar Fleece with school logo.